Irish Visit to Quimper, France. 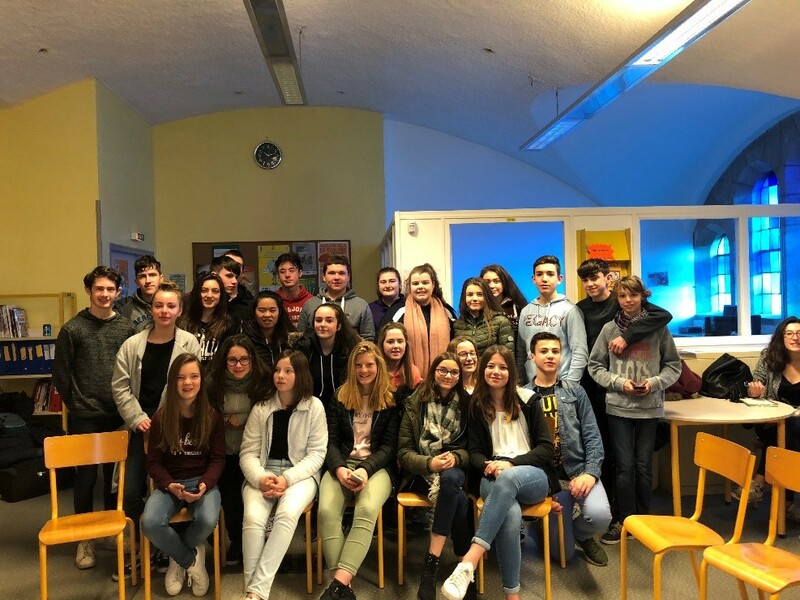 On the 29th of January, 14 students from Our Lady’s Secondary School in Belmullet travelled with their 2 teachers, Mr. Slater and Ms. Conlon to France. Please see the photos below for the highlights of the trip. It was a great success and our students all thought it was a great experience.